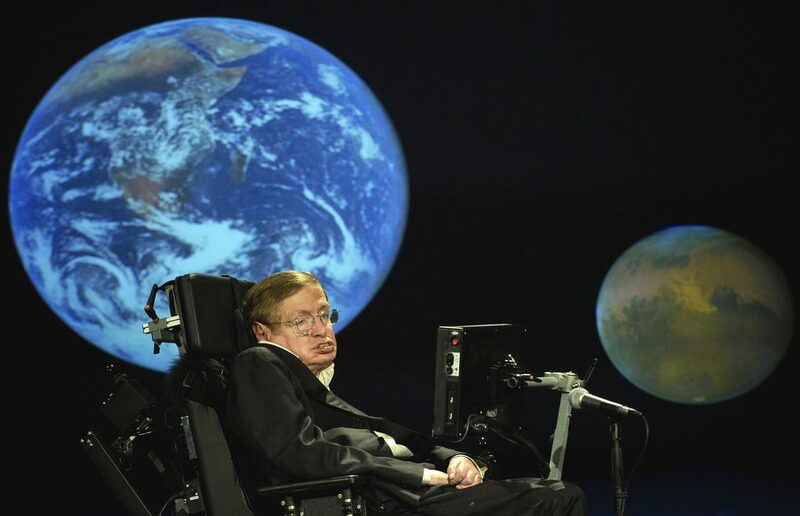 In the weeks before he died, Stephen Hawking wrote what would be his final theory of the cosmos. Co-written with Belgian physicist Thomas Hertog, and now published in the Journal of High Energy Physics, "A smooth exit from eternal inflation?" asserts that "reality may be made up of multiple universes, but each one may not be so different to our own." Or so that's how the theory gets translated into colloquial English by The Guardian. You can read an abstract of the theory here, or the complete published version here.